There are plenty of products on the market that can improve your skin over time, however, products that deliver immediate, visible results? Much more rare. 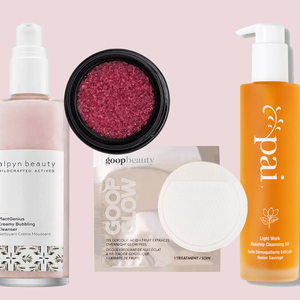 Luckily, these 10 beauty favorites are some of the extraordinary few that can actually improve the appearance of your skin immediately—no waiting necessary. 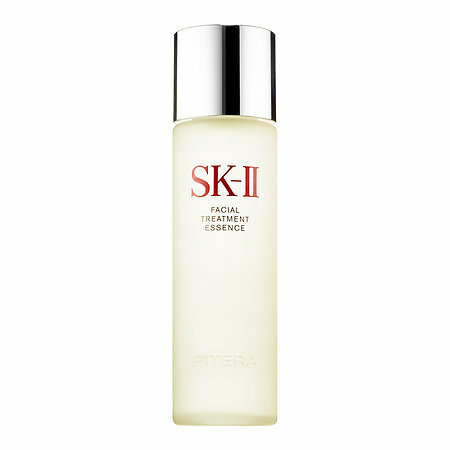 One of the first-ever essences, SK-II's signature, coveted product is often referred to by beauty enthusiasts as "miracle water," as it helps improve the five dimensions of ageless skin. 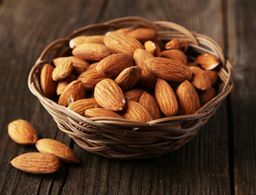 The star ingredient, Pitera, is derived from a yeast fermentation process and works to greatly reduce the appearance of wrinkles and spots, refine skin texture and improve firmness and radiance. 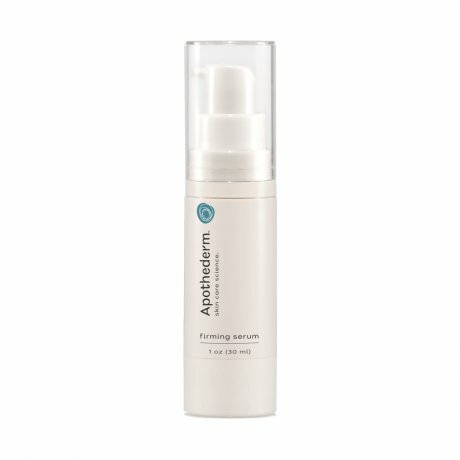 Dubbed "the perfect alternative to cosmetic surgery," this lightweight serum instantly erases fine lines thanks to its Hyaluronix technology that can hydrate skin 1,000 times more than water. Using a Cell Protection Protein (it provides regenerative effects for the skin), this potent moisturizing cream helps promote deep wrinkle repair, lighten dark spots, brighten skin and calm redness. 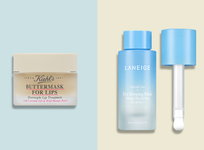 As a bonus, it's formulated without parabens or sulfates, so you can rest assured it's safe for your skin. 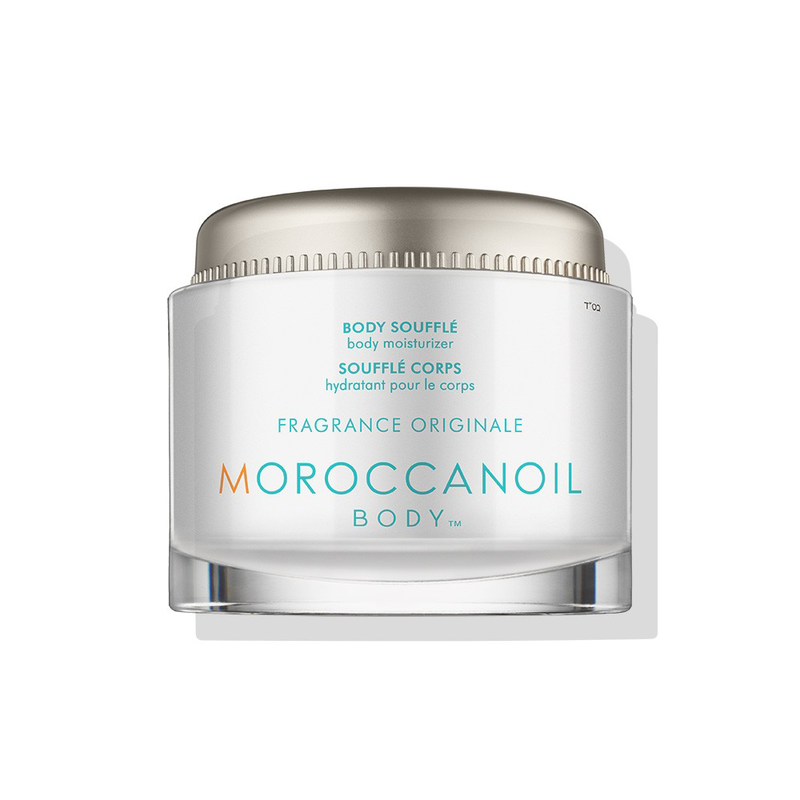 Smelling like the ocean and feeling like heaven, this lightweight whip of argan oil and shea butter absorbs quickly for an intense and immediate allover smoothness. Formulated with unique ingredients like licorice and hibiscus leaf extract, this serum drives retinol into the skin for a firmer, suppler appearance. 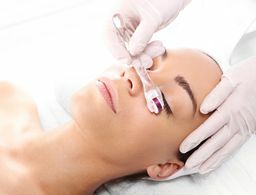 But that's not all, it also evens the skin tone and plumps fine lines without any irritation. 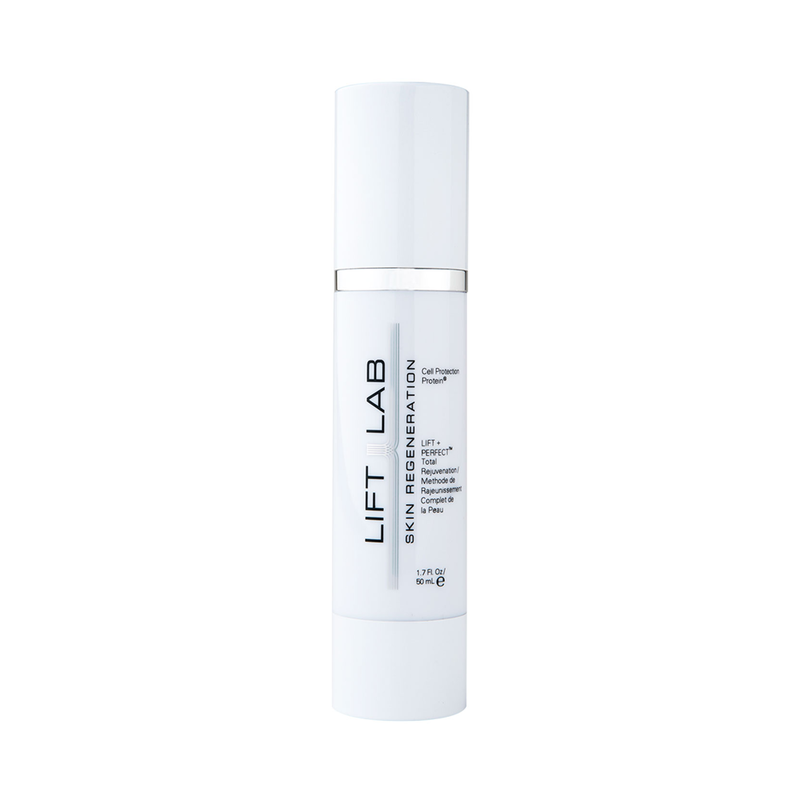 Chock-full of botanicals, powerful ingredients and the company's patented SmartPeptides biotechnology, this formula refines skin and helps reduce visible signs of aging after just one use. The star ingredient, Heptapeptide-7, helps to support healthy skin structure for a more youthful appearance. 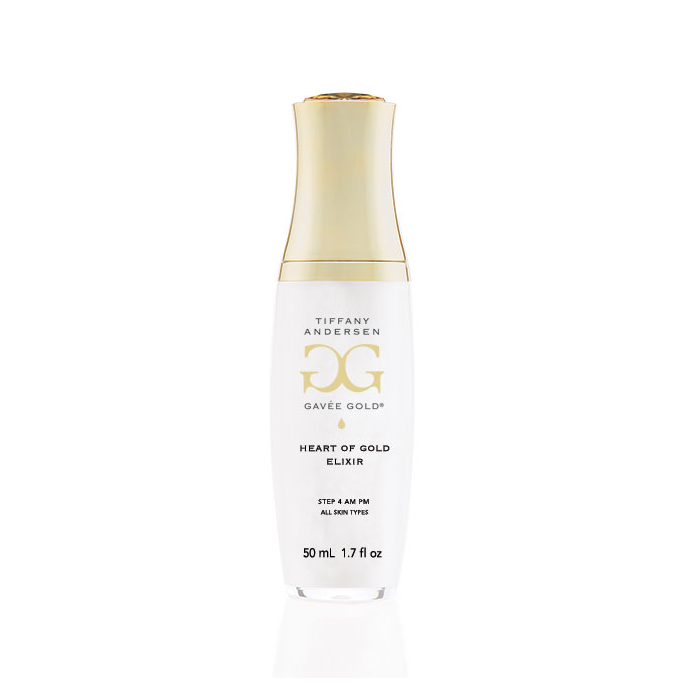 This serum promises to firm and brighten a dull complexion using liquid gold peptides and ozonated super omegas. Apply it in the morning and at night on clean, moist skin for standout results immediately. 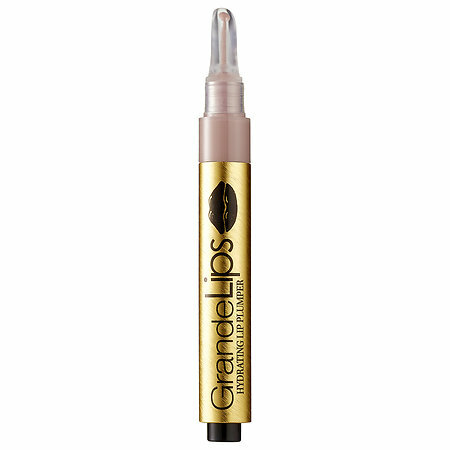 Designed to plump up thinner lips, GrandeLIPS is infused with Volulip and hyaluronic acid to instantly improve lip volume in just three to five minutes. 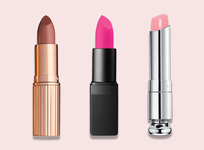 And unlike other lip plumpers, this one doesn't burn. 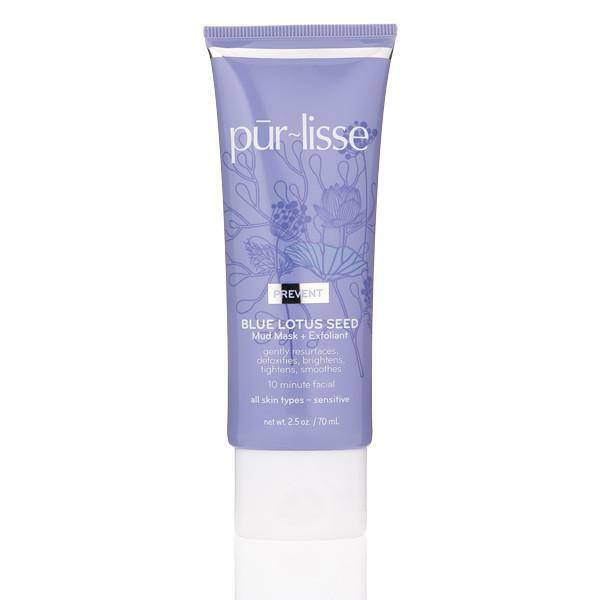 Containing blue lotus seeds, white clay, bamboo, ginger, white tea and mushroom extracts, this 10-minute facial treatment brightens, tightens and exfoliates the skin for a more even texture. If your hands are frequently exposed to irritants like water, heat or chemicals that leave them craving moisture, this hand cream is for you. The proprietary HypeauPro blend of powerful ingredients in this cream hydrates the skin without ever leaving behind a greasy feel. 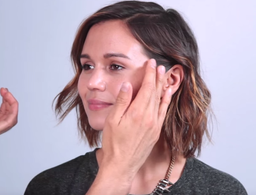 Can Skin That's Always Red Ever Really Be Fixed? 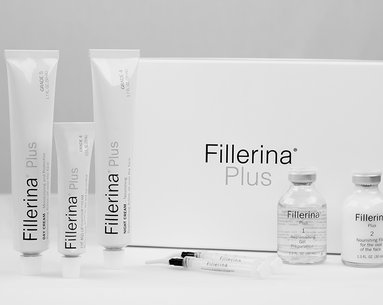 The answer for those who want the look of fillers without a needle.